Thank you to all that have supported the Crawford Family. If you would still like to help and live too far away as I do to drop off a casserole please feel free to continue to use this page to help. Regardless - please remember them in your prayers as they continue on this life journey without their Debbi. They say that nothing in life is for sure except death and taxes. Well, today I experienced the death part of it. My heart has been ripped out of me and stomped on with hobnail boots. My wife, my love, my life Debbi left me this afternoon. I was there, holding her hand when she finally stopped breathing and her heart, in her physical body, stopped beating. Her heart, however, will go on forever (thanks Celine) and it will go everywhere. There's a part of it in everyone who knew and loved her. 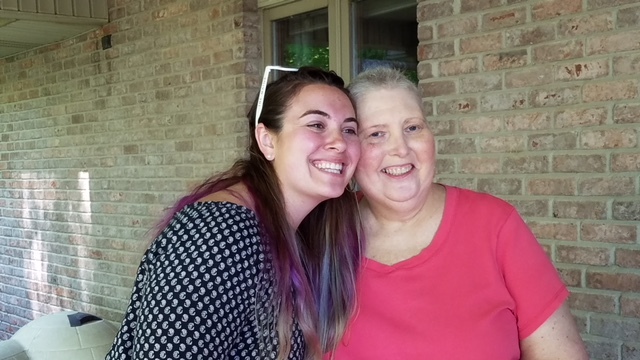 There will be a Remembrance Service for her in Tifton, Georgia next week. The plan is for 6:30 pm at Calvary Baptist Church, where she and I began our life together. I want this to be a celebration of Debbi, come prepared to share a happy memory, funny story or what she meant to you. 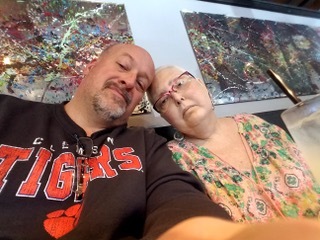 This is important, for me, for my family and for everyone, don't remember her as the cancer lady, remember her as "Debbi who can do anything". A little over 3 years ago, a journey and a battle began for Debbi and Tim Crawford. 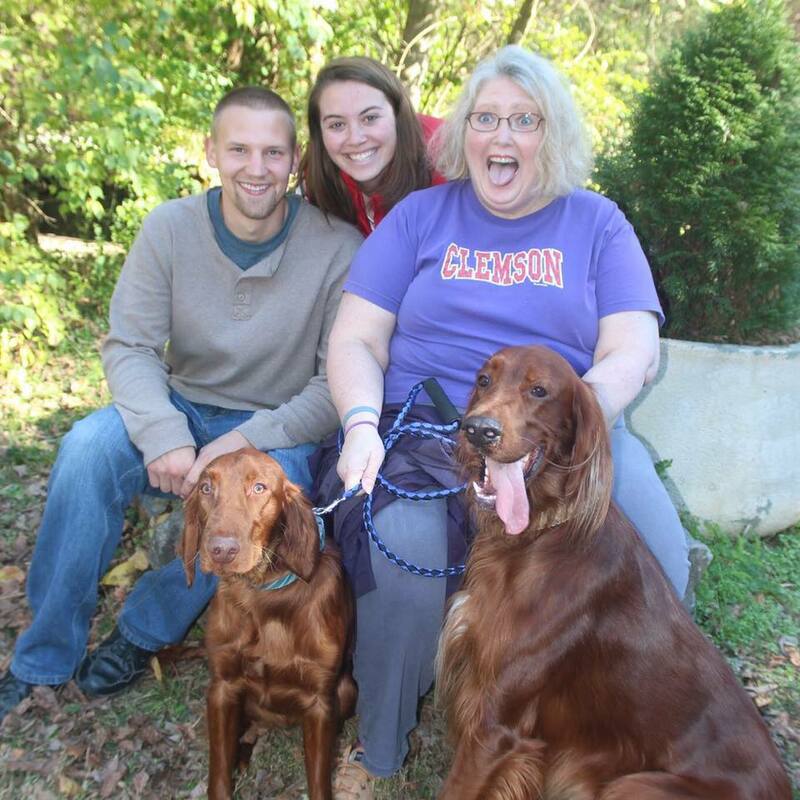 Debbi was diagnosed with stage 2B pancreatic cancer. 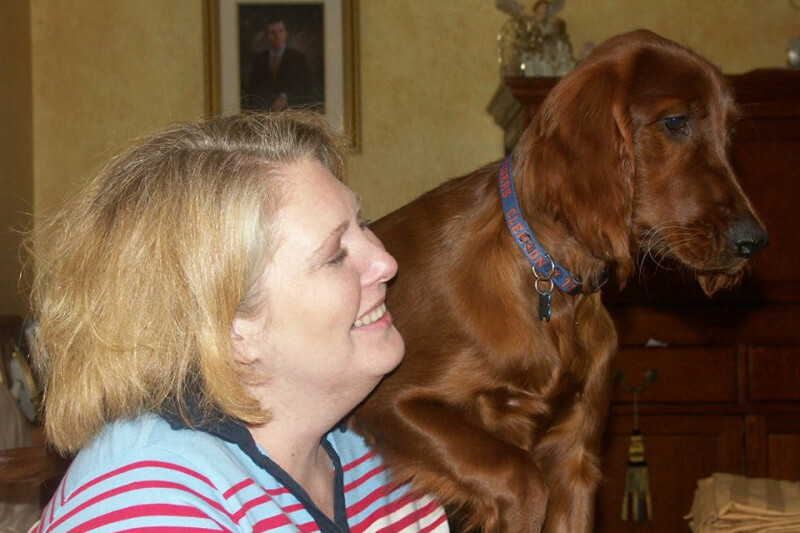 She endured a surgery known as "the whipple" with a 10% chance of survival. 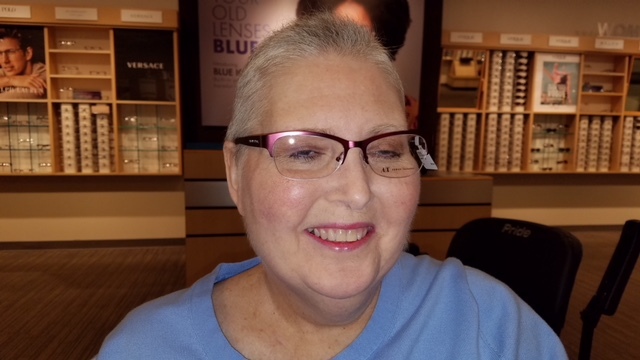 and other issues, including a recent ovary removal due to massive tumors. That's the battle. Yes, the cancer has metastisized and spread throughout her body, which leads us to where they are now. 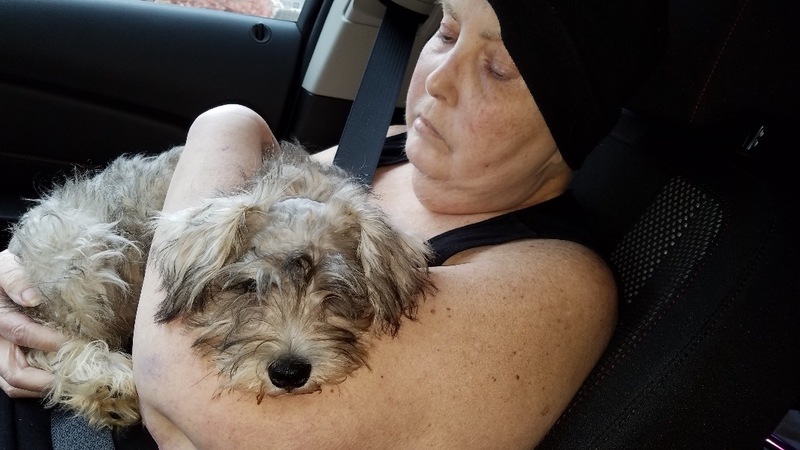 Her oncologist has determined that further treatment is doing her more harm than good and turned her care over to hospice. 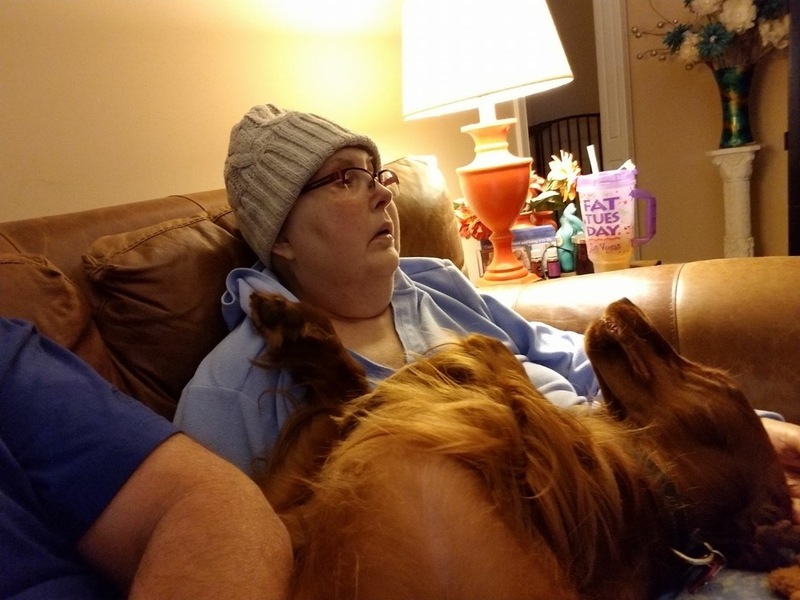 Debbi Went Home To Be With The Lord Today..........for any of you that are like me and too far away to make a casserole or drop by a dessert - you are welcome to continue to support Tim and family with this site. If you have already helped - thank you from the bottom of our hearts! Below is Tim's post from today. 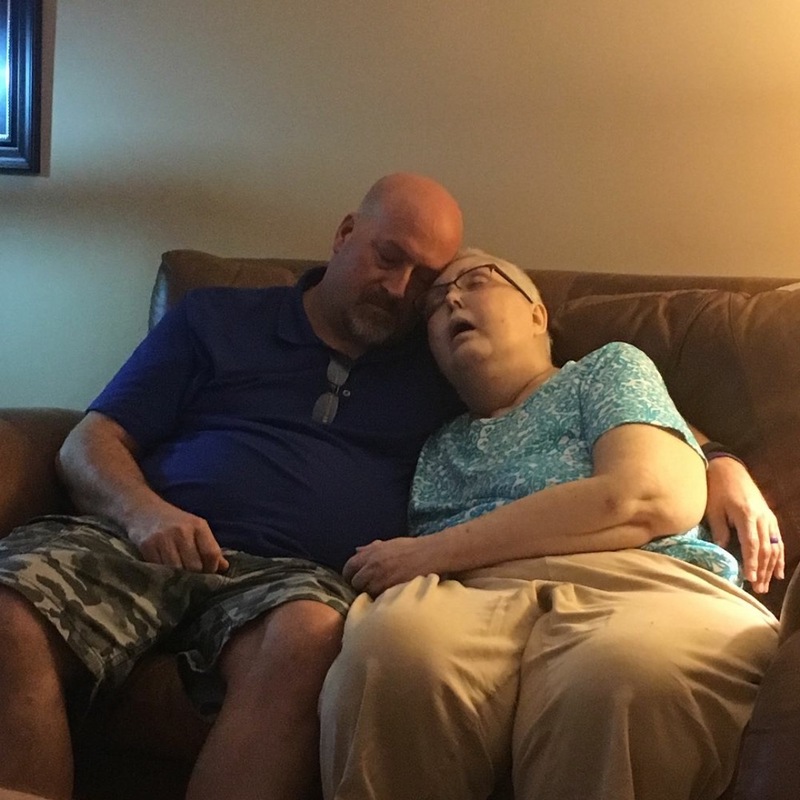 Please continue to pray for Tim and family as they continue this journey and life without their Debbi. I guess it's time to update everyone who's been following Debbi's battle for the last 3+ years. First, the battle is not over by any means. For the most part, she is still with us, but time is drawing short. Over the last 5 weeks, we've had so many visitors, it's been great to see everyone, spend time, tell stories but it's gotten to the point now where it's just me and her again. 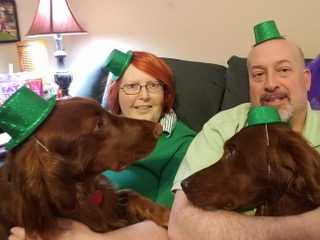 Well, us and the dogs. When the time comes, we will notify family and close friends before posting anything on Facebook. If anyone is looking for an update, please message me here and I'll do my best to get back on a timely basis. I appreciate the support, both near and far, the cards, the gofundme, and all else. Please continue to keep us in your thoughts and prayers. Folks - this is Debbi and Tim this weekend. They certainly can use all the support of prayers and donations you can give them. Please feel free to share their story and this Go Fund Me page with any and all. With much appreciation. LET'S KEEP THE DONATIONS COMING! Thank you for your support -please continue to spread the word and if you have not donated - please do so if you can - but even more please remember them in your prayers. 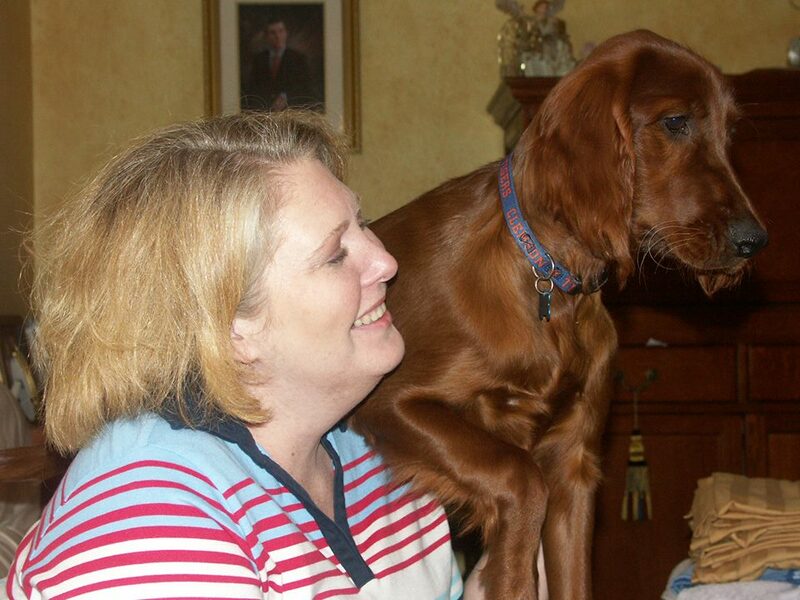 Debbi in happier days with her family!